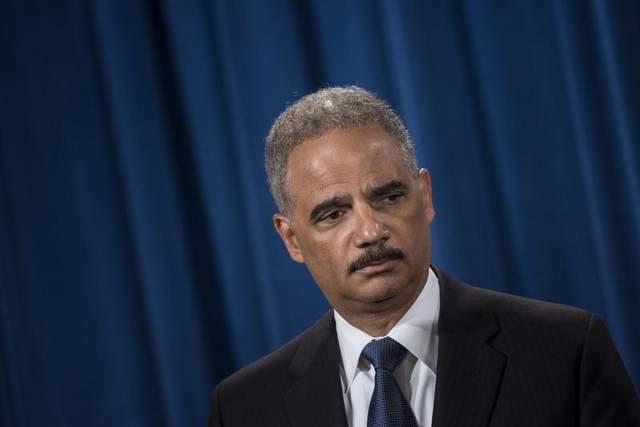 Federal agencies will no longer be able to forfeit items seized by state and local law enforcement agencies except under narrow exceptions, Attorney General Eric Holder said in an order Jan. 16. Under a number of programs and authorities, state, local and federal authorities can seize assets from people if the items are connected with a crime – and those items can then be sold or forfeited. The order – which takes effect immediately – applies to all local and state seizures of vehicles, valuables and cash and makes exceptions only for items such as ammunition, firearms, explosives and other public safety items. It does not apply to federal agencies working alongside state or local agencies as part of a joint task force. The new policy stems in part from a probing Washington Post report on asset forfeiture that ran in September, which found that local authorities had seized $2.5 billion worth of goods and money from nearly 62,000 seizures without charging anyone with a crime. State and local authorities kept more than $1.7 billion of that while Justice, Homeland Security and other federal agencies received $800 million, according to the Post. “The new policy will ensure that adoption is employed only to protect public safety, and does not extend to seizures where state and local jurisdictions can more appropriately act under their own laws,” the order said.